Sell your house fast in North Carolina. Request a cash offer from us in 1 hour. If you need to sell your house fast in North Carolina, we can help. 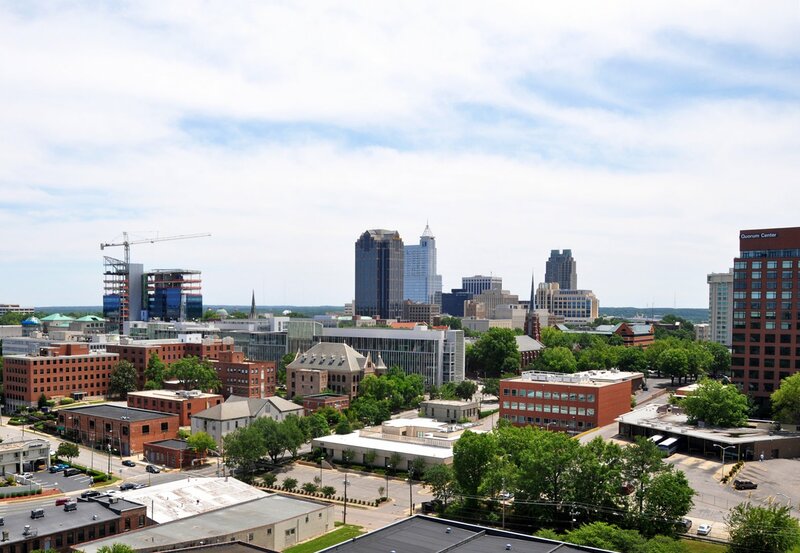 We’re The Inspiring Investment, a family-owned real estate investment company that pays cash for homes here in North Carolina. We’re not realtors, we’re actually a cash home buying company that will buy your home directly from you, in as quickly as 10-30 days, depending on your timeline and situation. We’re locals with a big heart to help people out of tough situations, or to provide another selling option for homeowners here in NC who can’t work with a real state agent, or sell their home the “traditional” way. You can take a look at our reviews and see what other homeowners are saying about us, or browse the site to learn more about us. We aim to do win-win deals with every client we work with, and we pride ourselves on running an ethical business. We pay cash for homes in Apex. Forget about doing costly repairs or fix-ups on your home. Don’t stress over the housing market or real estate red tape. No home showings or unnecessary appointments. Relocate for a job or move after a divorce. Get cash for an inheritance property you don’t want or need. Basically, there are no fees, and no commissions to pay. In fact, we’ll actually pay your closing costs if you decide to work with us, and we can buy your home and close on your timeline. You won’t have to lift a finger making repairs either – we’ll buy your home 100% as-is, no matter how run-down or in need of repair it is. Just fill out this quick form, and we’ll get back to you within 1 hour from the time we receive it!